Not really a D post. I am though looking for some help. 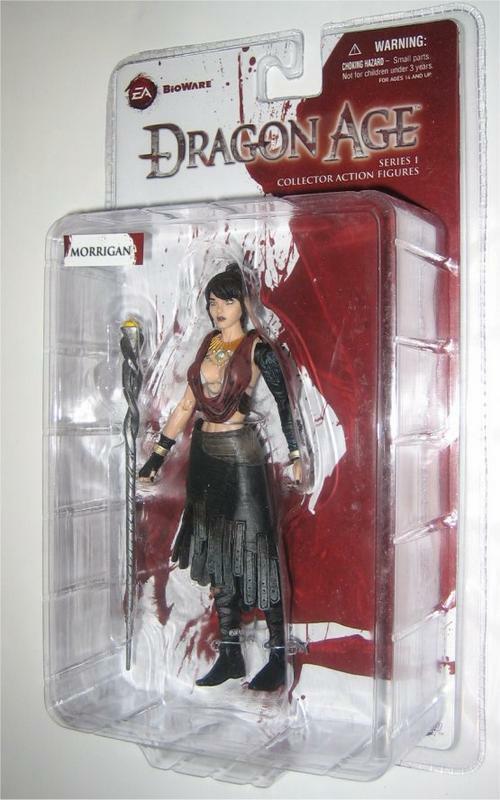 I would love to get my hands on a Dragon Age Morrigan action figure. I have checked all the normal places and I am coming up blank. Now I am NOT looking for someone to give me one! I want to BUY one. I am trying to find a place where I don't have to pay $120-$200 for one. I am even fine with opened. If you know of anyone selling one that would be fantastic. thanks!! I Am going to call them now. ACK!! They are closed till the 22nd. Yeah, I remembered right after I posted that comment that they're traveling in Japan for most of the month! I'm serious, though, I know I saw Morrigan there. That place is awesome, I mean wall to wall, bursting full of a enormous selection of toys, figures, etc. from decades ago up through current stuff. Maybe drop them an email through the address on their website, tell them what you are looking for and I'm sure they'll get back to you. wow I hope you get one, wouldn't mind one myself. So far nothin. My Google Fu has failed me. My friends are going to a comic/geek convention tomorrow. I'll have them look for one. She is a stunning action figure. But, I'm no help. Sorry! 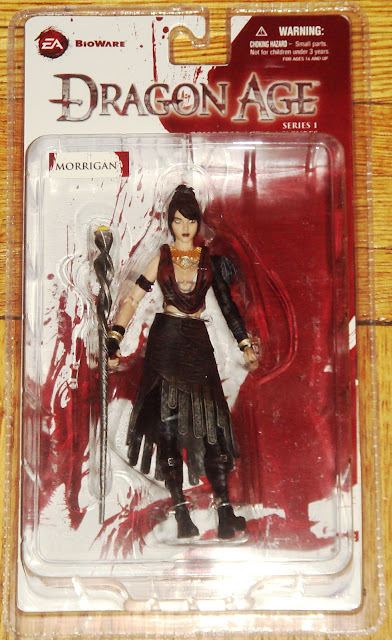 Beautiful action figure, but I'm afraid I'm no use to you whatsoever. Good luck tracking her down--and at a reasonable price. Hi Tim .. boy - what a toy to want - she must be something special. I like the name too - Morrigan ..
Yeah. Some places have it for 120, but most are at 200. Checking in again. I know that I saw that figure at House of Fun in South Jersey (the town of Oaklyn), but I didn't look at the price...sorry! If you are willing to wait for them to come back, it might be worth a shot! Good luck! I have emailed them. We will see when they get back.